The educator demanded 25 thousand hryvnia in bribe for student's transfer from another college. 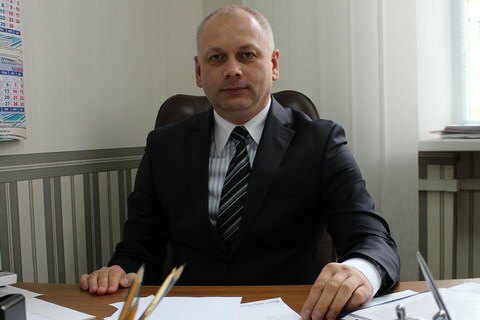 On Wednesday, January 4, the first vice-rector of the Kyiv State Academy of Water Transport Anatoliy Horban was in Kyiv was detained on bribery. The metropolitan prosecutor's office said in a release that Horban had demanded 25 thousand hryvnia for the transfer of a second-year distance student from another college. The educator was arrested while receiving the second part of the bribe of 18 thousand hryvnya. Criminal proceedings have been launched against Horban on bribery charges. According to Academy;s website the individual in question is Anatoliy Horban, 46, a candidate of historical sciences.